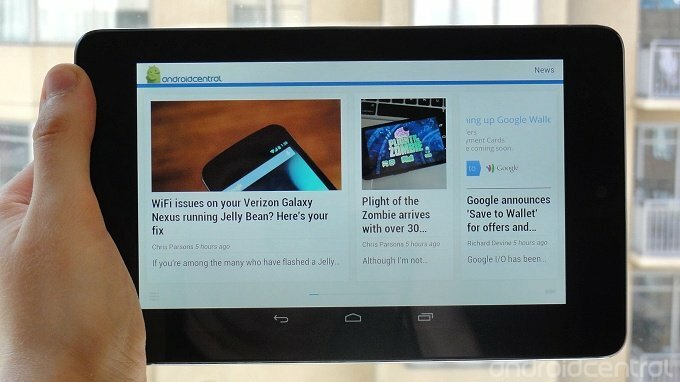 As you'll know if you've been following our Google I/O coverage, Google Currents will ship on the Nexus 7 tablet when it launches next month. But now it's been revealed that Google's digital magazine app will also be part of the Android 4.1 Jelly Bean OTA that'll be sent to ICS-running Nexus devices around the same time. An email sent to currents partners today indicate that Currents' user base is set to increase significantly as it goes from an optional app on the Play Store to a part of the core collection of Google apps. As such, we'd also expect to see Currents shipping out on future Google-certified Jelly Bean devices, as it becomes a more established member of the Google apps family. If you're using Currents, be sure to add Android Central to your library today.